Vein treatment is not only possible with diabetes. It can also help slow the effects of diabetes-related circulatory problems to keep your body healthier, longer. Modern advances in science and technology have dramatically changed the way we diagnose and treat venous disease. 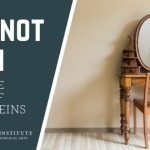 At The Vein Institute, we do not perform “vein stripping”, which has been replaced by minimally-invasive procedures such as sclerotherapy, microphlebecotmy, and laser or radiofrequency ablation. These modern procedures can be performed in our office with little downtime. Vein treatment always starts with a personal consultation. 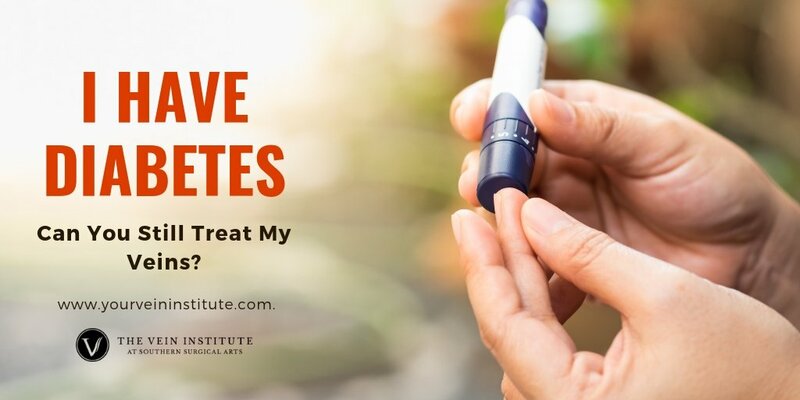 Every patient is different, and as a diabetic, you may have cardiac or other health issues that could affect the type of treatment that’s best for you. 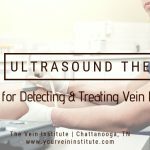 Here at The Vein Institute, we do an ultrasound as part of our diagnosis. What many people don’t realize is that seemingly “minor” issues such as spider veins may, in fact, indicate deeper, more serious venous disease. Because things aren’t always as they appear on the surface, so we use ultrasound to look deeper. It’s no coincidence that the first place diabetics often notice spider veins, redness or bluish discoloration, varicose veins or other problems is their feet and legs. This is where your blood supply is farthest from your heart, and your circulatory system has to work the hardest to pump blood back up. Higher than normal blood sugar levels can weaken the valves that keep blood from flowing backward in your veins. When that happens, blood pools in your lower extremities and you begin to see symptoms. The danger is that by the time you see symptoms, your venous disease could be advanced. That’s one reason monitoring your skin condition is an important part of your ongoing diabetes management regimen. So keep that up. And if you find irregularities, don’t wait to schedule an appointment. Taking advantage of minimally-invasive techniques early can stop the progression of early symptoms before they develop into a more serious, potentially life-threatening problem.